Although students interested in physical therapy may select any major, the following are the most frequently chosen: Health Science, Psychology, Sociology, Health and Physical Education, and Biology. Strong academic performance is considered paramount; the degree emphasis is secondary. Although many schools list an overall minimum GPA of 3.0 for admission, to be competitive a GPA of at least 3.5 is needed. The prerequisite GPA is usually higher. Applicants to schools of physical therapy must demonstrate an understanding of the profession they wish to enter. Programs typically require a minimum of 80-100 hours of full or part time experience (volunteer or salaried) under the supervision of a certified physical therapist. Usually two or more settings are stipulated with acute care often being recommended as one of the settings. Schools of physical therapy vary somewhat in their admission requirements. Therefore, it is highly recommended that students contact the particular physical therapy schools to which they wish to apply to gain a thorough understanding of the prerequisites so that their academic programs at Carroll can be planned to accommodate any changes to the recommendations listed below. It is advisable that the selection of physical therapy schools to which the students intend to apply be done early in the student’s academic career so there is time to make accommodations. 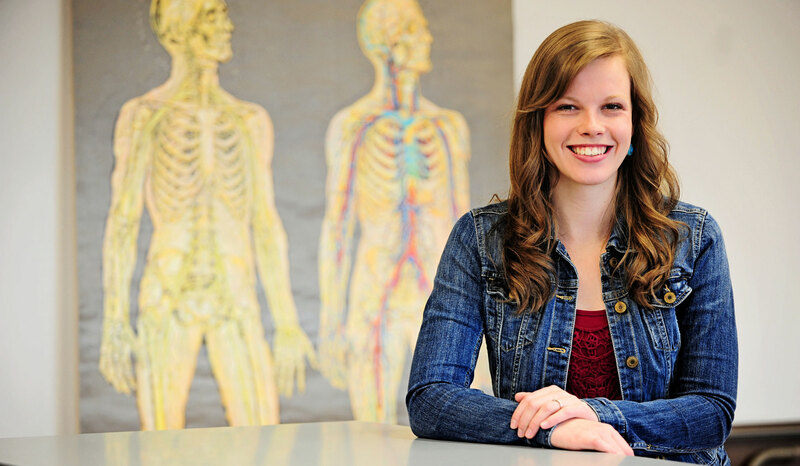 Contact Katie Wagner, Advisor at kwagner@carroll.edu or 406-447-4551 to learn more about Physical Therapy options. Where are recent Carroll grads attending physical therapy programs?